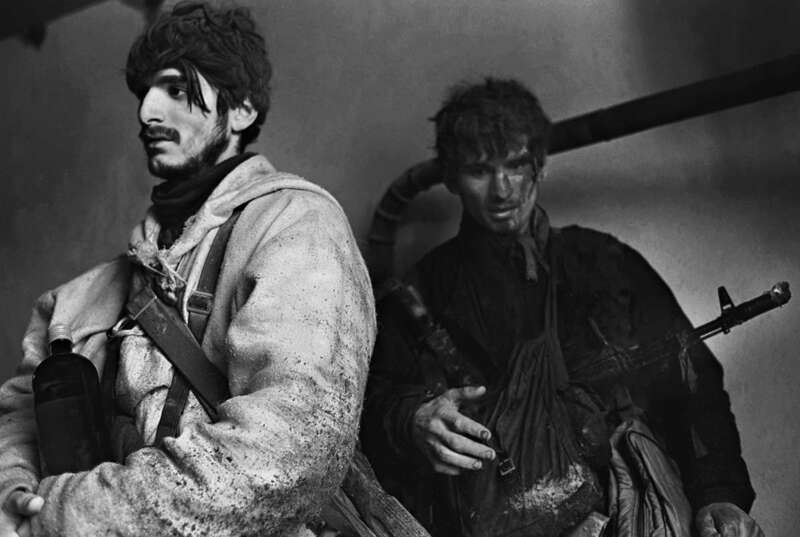 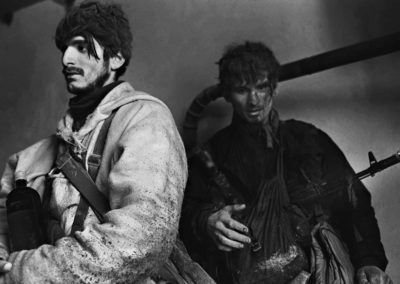 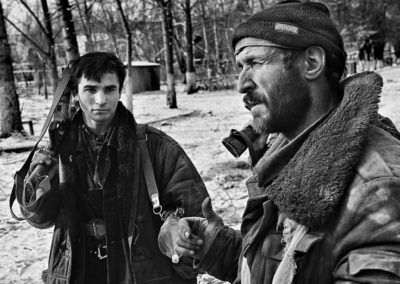 21 year old radio technicians from Hassafiurt, a village near Grozny. 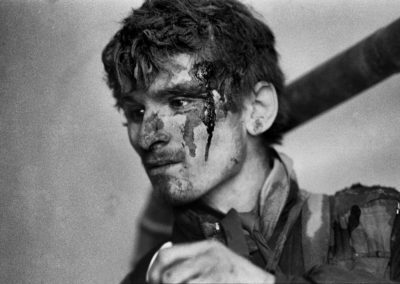 They have just escaped from a heavy Russian bombardment, in which Kamaldin has been wounded at his temple. 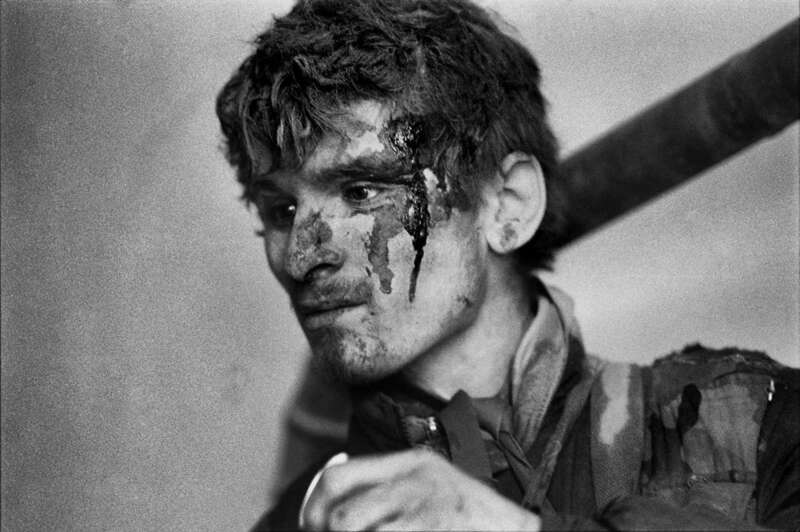 In order to escape they had to swim across the icy river Sunja. 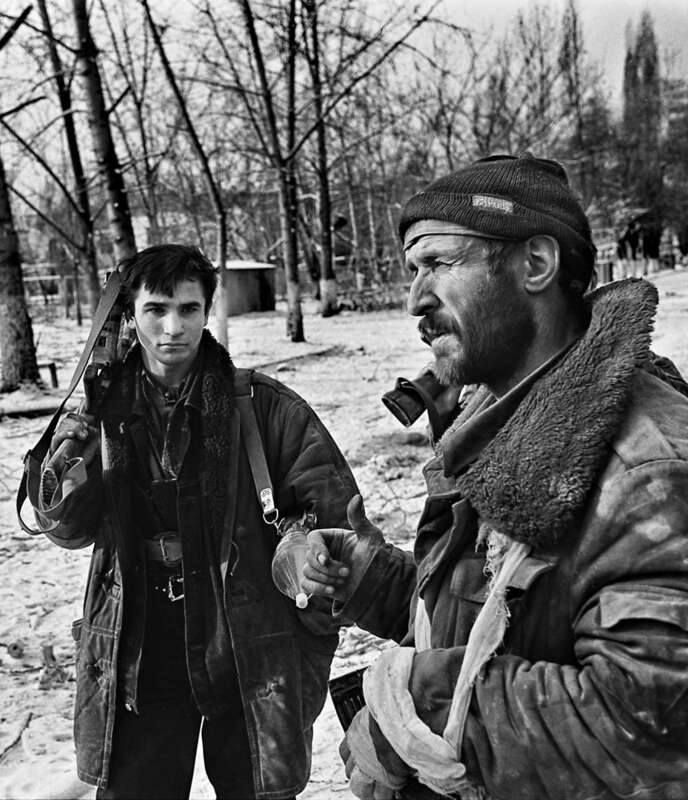 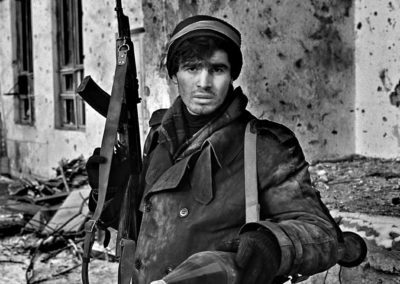 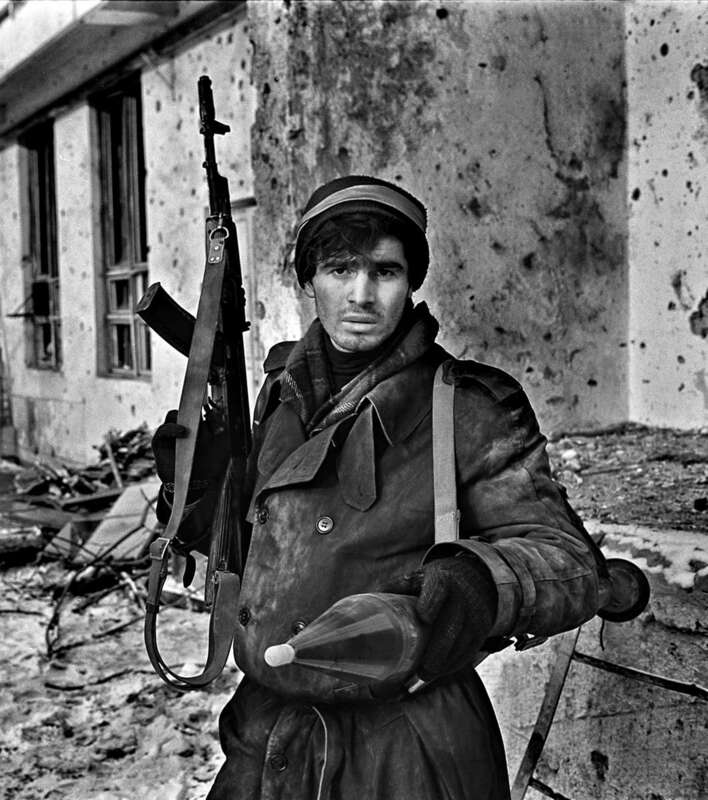 19 years old, from Prigorodnij in the outskirt of Grozny.